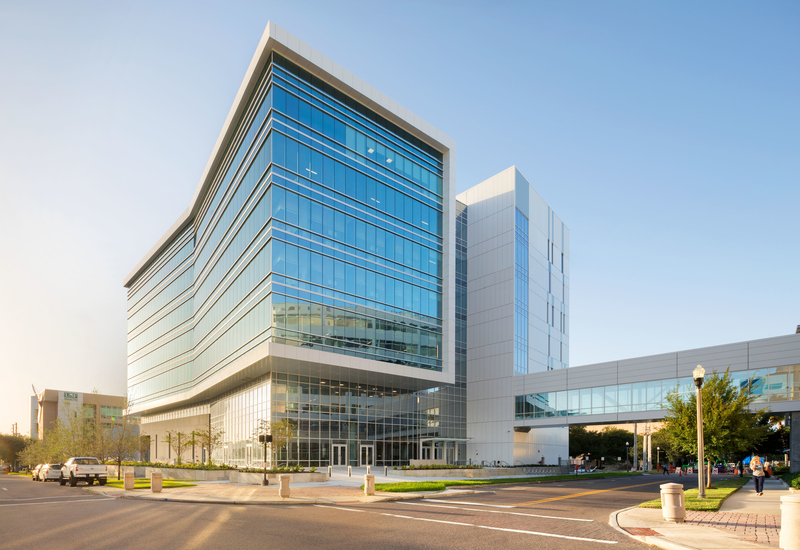 St. Petersburg, Fla. may be known for its close proximity to white sandy beaches and a blossoming urban core, but in the heart of the “Sunshine City” sits one of the nation’s renowned children’s hospitals. Johns Hopkins All Children’s Hospital provides care in more than 43 pediatric medical and surgical subspecialties to patients and their families throughout the west central Florida region. In 2018, it was nationally ranked in five pediatric specialties by U.S. News & World Report and continues to grow its expertise in academic research and patient care. In 2016, the hospital broke ground on a $95 million Research and Education Building to serve as a hub for innovation in pediatric education and research. The 230,102 sq. 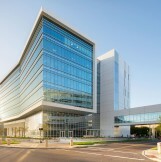 ft. addition to the existing complex was designed to house four key institutes combining key components of treatment, education, research and advocacy to advance treatment and prevention: the Heart Institute, Cancer & Blood Disorders Institute, Brain Protection Sciences, and the Maternal, Fetal & Neonatal Institute. Additionally, the building was established to serve as an educational center for pediatric resident physicians and fellows, with a simulation lab for clinical teaching, opportunities to collaborate on research, and space that promotes the open exchange of knowledge findings. 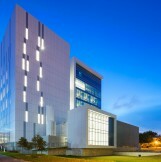 It was also built to house laboratories for bench and translational research along with shared support areas and research cores to promote collaboration, as well as expanded facilities for Johns Hopkins All Children’s nationally accredited pediatric bio-repository and a new state-of-the-art biomarker discovery center. The design team led by HDR, a global architecture and engineering company, focused on creating a space that would cultivate collaboration and communication among its researchers, scientists and staff. The goal was to design an open and inviting environment full of natural light that would inspire as well as serve as a reflection of the positive medical advancements taking place at the center. Additionally, because of the hospital’s coastal location, there was a strong desire and need to meet Florida’s newly updated stringent hurricane impact resistance requirements. 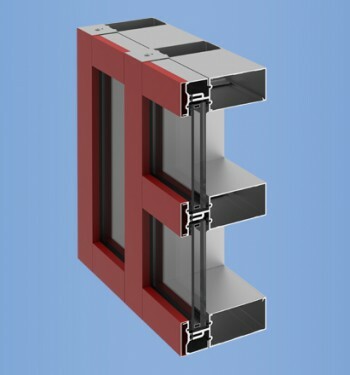 To achieve these goals, HDR designed a stunning exterior curtain wall along the north end of the building. 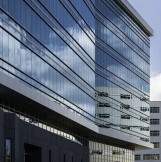 On the south side of the building, an innovative exterior wall is comprised of white panels interspersed with punched glass openings to resemble a strand of DNA – a true homage to the academic medical research center. The interior of the building is also filled with glass wall partitions to keep the space light, airy and modern. 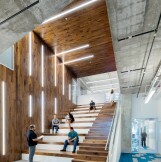 Perhaps the most innovative aspect of the building’s interior are the collaboration stairways, which extend from the third to fourth floor as well as the fifth to the sixth floor; both serve as open, light-filled classrooms where teams can come together to collaborate. Minnesota-based specialty contractor, MG McGrath worked closely with YKK AP America Inc. to carefully choose the right, impact-resistant products for the project. 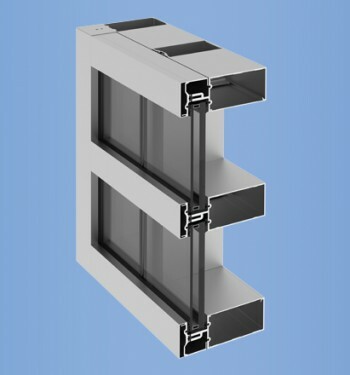 YKK AP’s YHC 300 OG Curtain Wall and YHC 300 SSG Curtain Wall were chosen to provide more than 42,378 sq. 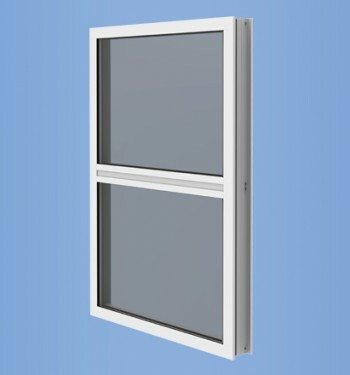 ft. of the desired combination of modern, seamless aesthetics and highly rated impact performance for the exterior curtain wall. 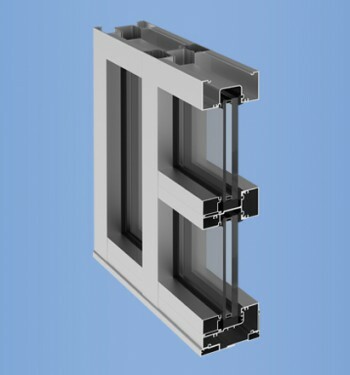 YKK AP’s YFW 400 TUH pre-glazed windows were selected to fill more than 3,500 sq. ft. of punched openings on the south side of the building. 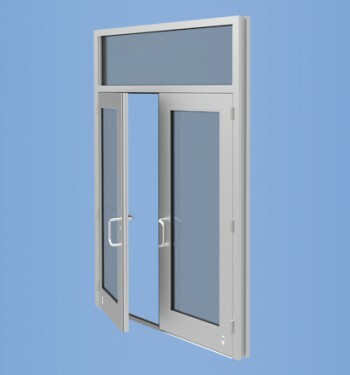 Additionally, YKK AP’s Model 50H Hurricane Impact Rated Entrances and YHS 50 Storefront system were used throughout the building. In Sept. 2018, Johns Hopkins All Children’s Research and Education Building opened its doors to a collaborative group of 200+ researchers and educators. Its stunning exterior is a new landmark within the “Sunshine City,” and a true representation of the progressive and forward-thinking occupants that share a common goal of seeking innovation in pediatric education and research.